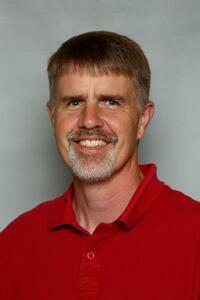 Lely North America is proud to welcome Paul Peetz to our team. Recently named the Milking Technology Manager, Peetz brings more than 20 years of experience working within the dairy industry to the Lely team. Peetz will be focusing a lot of his work on how dairy producers can fully utilize the information generated by the milking robot. Citing the many capabilities it offers, he wants to narrow down what data is most important for producers to pay attention to and why they are important. 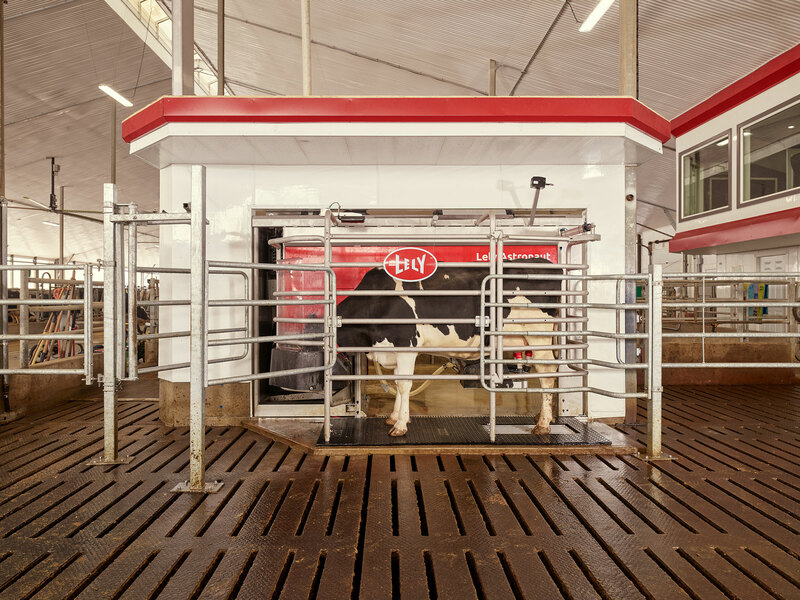 Greater cow comfort, flexibility, work-life balance and peace of mind are just a few of the reasons that dairy producers across North America are turning to the Lely Astronaut milking robot to solve their problems.